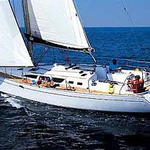 In 2002 has been produced sailboat Sun Odyssey 43 called Escape. 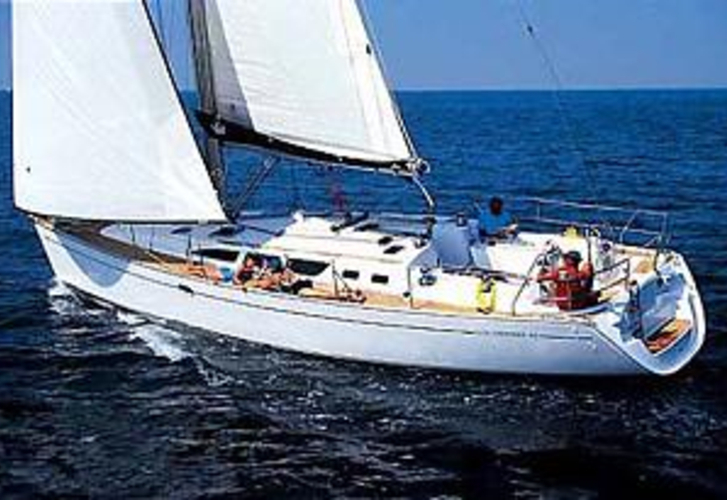 She is placed in base Salerno around Latium And Campania in Italy. 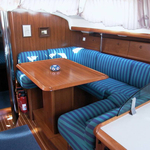 You can accommodate up to 10 persons on the boat Escape. Layout of beds is 10 (8+2). 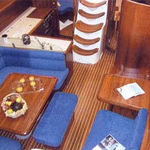 There are 4 cabins located under yacht's deck. Escape is equipped with 2 toilettes. 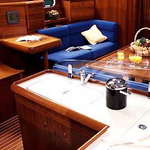 See more boats in this site: Yacht charter Latium And Campania. 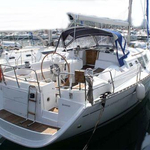 Tank for fuel is 200.00 l liters big , tank for water has up to 400.00 l liters. 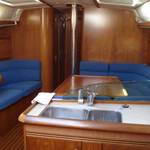 In this boat is installed motor YANMAR 75 hp. 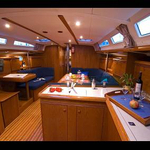 With 13.21 m of lenght overall and 4.19 meters of width Escape provides enough space for comfortable sailing. 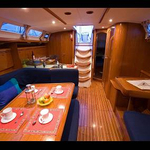 Nonrefundable deposit has value 2000.00 EUR. 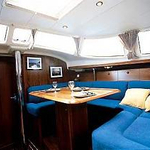 Look for more offers following this link: Yacht charter Salerno.